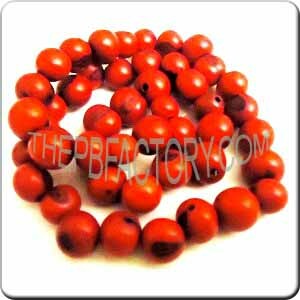 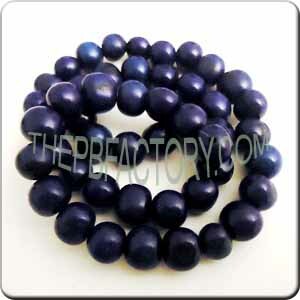 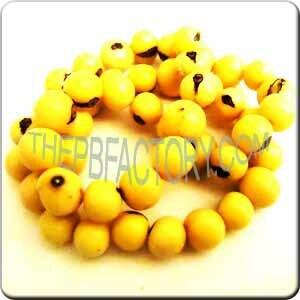 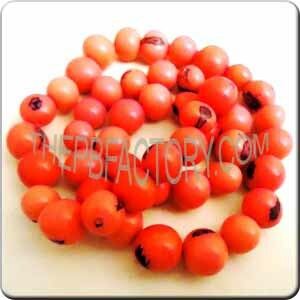 The acai beads are the perfect beads to make jewelry. 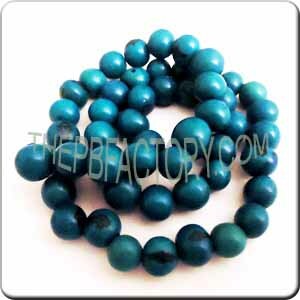 They come in great colors and are in the perfect size. 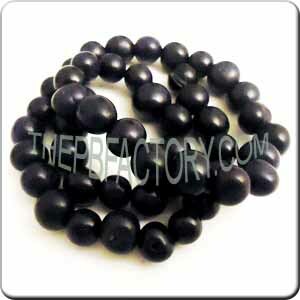 Due to their nature - the size and shape varies from one to another. 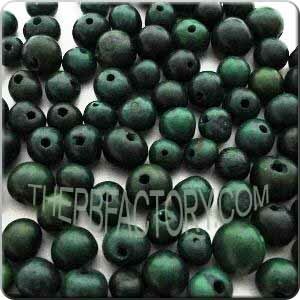 They are hand frilled so the hole position varies as well. 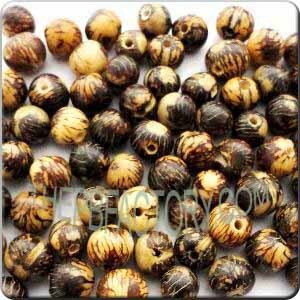 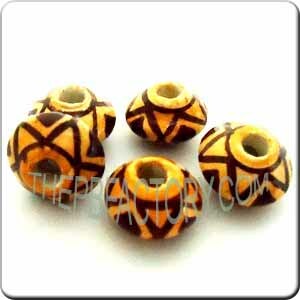 They are the perfect beads to make bracelets and earrings.